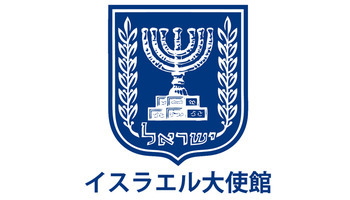 Input TV – Welcome to an afternoon at the Embassy of Israel in Tokyo! Welcome to an afternoon at the Embassy of Israel in Tokyo! Formatting the Future of TV - How Can Storytelling and TV Format Live Together? Format is the beginning of every drama series. It’s a starting point. And then you either have a good story, or you don’t. Can we secure a surprising “one liner”? The Israeli Culture Code - Why Israel produces so many new unique TV formats in recent years? One of the reasons is Diversity. The formats reflect the diversity of voices, cultures and narratives in Israel’s population. In the last few years the focus is on finding creative new formats to pack the content in a way that would enhance the Locality of the format. The by-product is an international appealing TV formats. Please bring your ID/Passport with you. Thank you for your cooperation.